Constable Rick has been teaching programs in our local schools since 2004, including anti-bullying, bicycle safety as well as many others. He also became a D.A.R.E. 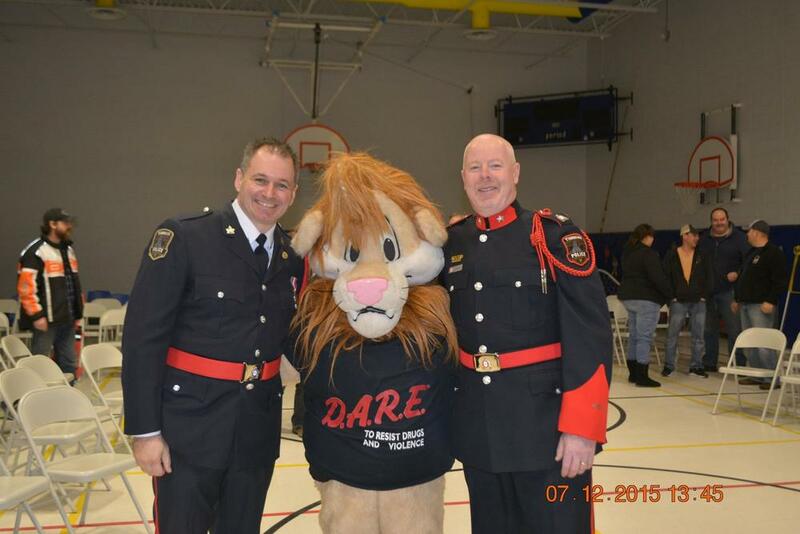 officer in 2004 as well as a D.A.R.E. mentor in 2007. 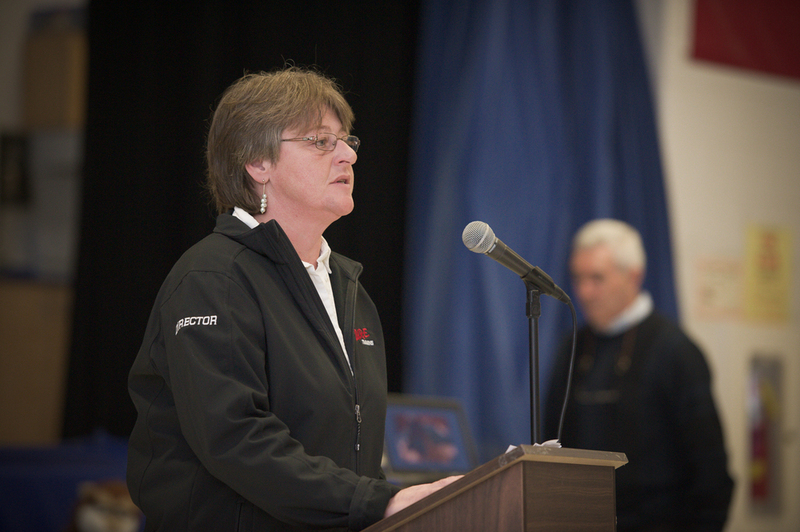 Rick has delivered hundreds of presentations to students from Kindergarten through to the 12th grade. He has also trained over 500 officers from the O.P.P., the R.C.M.P as well as many city police officers. 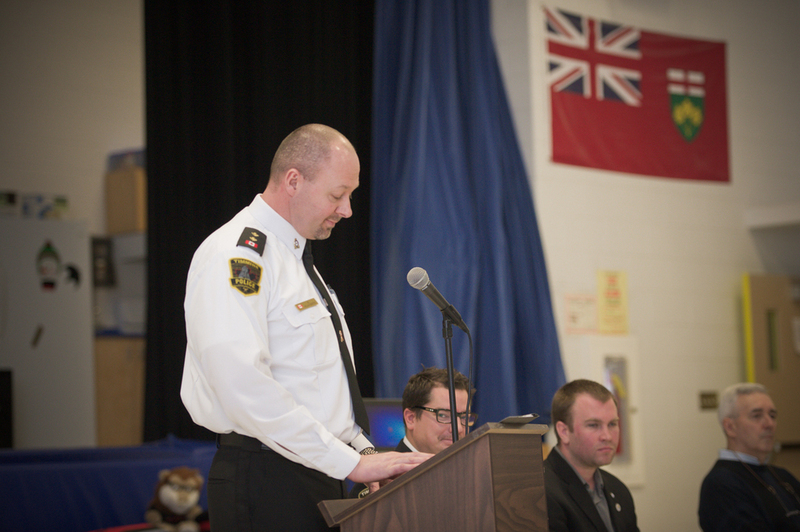 Constable Rick is the author of a book entitled “The Bully and the Bystander”, which is now being used as a teaching tool throughout Northern Ontario. In March 2013, a DVD featuring Constable Rick, George Stroumboulopoulos as well as many other guests was released. This DVD covers topics such as “When to Call 911”, “Having a Positive Attitude” and “Reporting Bullying”. 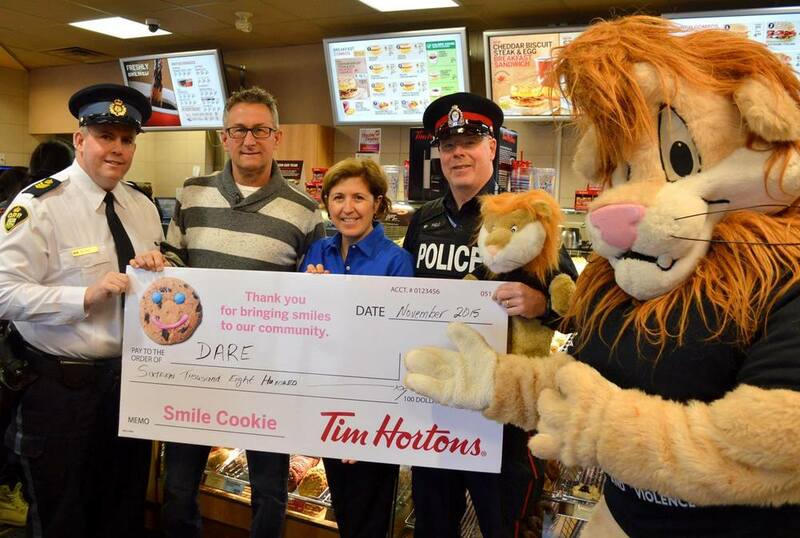 In 2012 he received the Queens Diamond Jubilee medal as well as the Rotary Club Paul Harris Award for the work that he does to empower our youth to make safe and healthy choices. Rick is a father of 2 children Nicholas (15) and Sophie (5) and has been married to his wife Manon since 2002. Despite extensive tactical training opportunities, Constable Bill has always been interested in the community service component of policing. 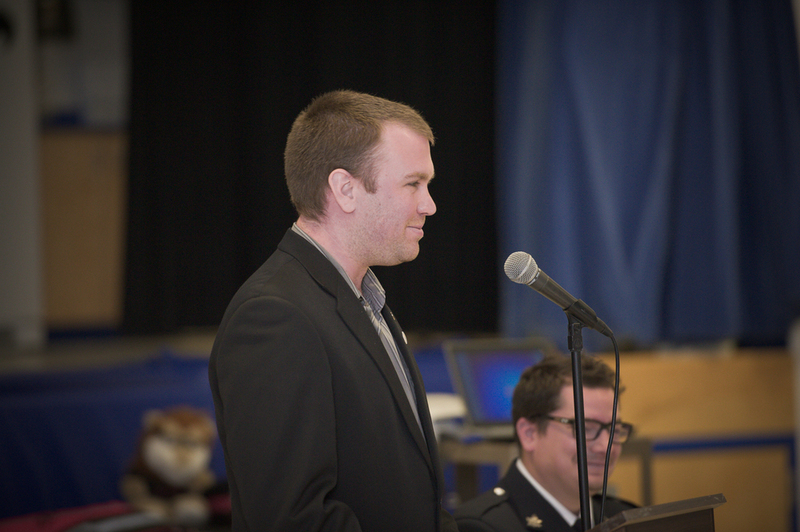 He has been a regular participant in anti-bullying campaigns, bike rodeos, police week demonstrations and most recently enjoyed a three year assignment with Community Oriented Foot Patrol. In 2016, Constable Bill is very excited to begin his new assignment in Community Policing. 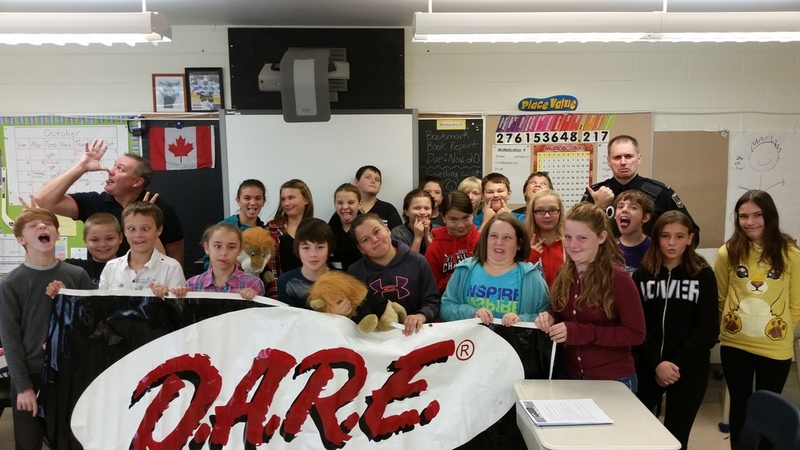 Constable Bill will receive his DARE training in April and begin teaching in the schools immediately afterwards. Disclaimer: This site is not continuously monitored. In the case of an emergency, please dial 9-1-1.